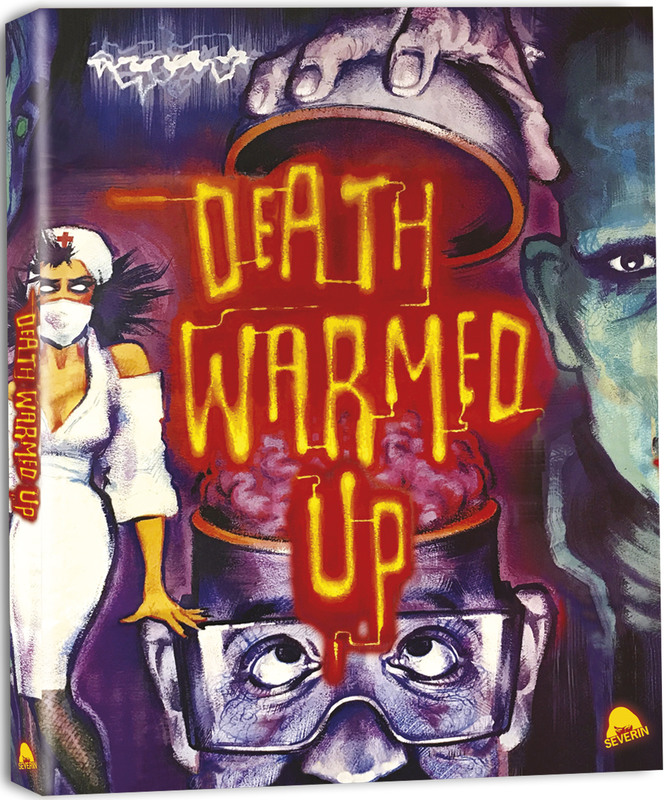 Severin Films presents DEATH WARMED UP Limited Edition – The original New Zealand splatter epic remastered for the first time ever! 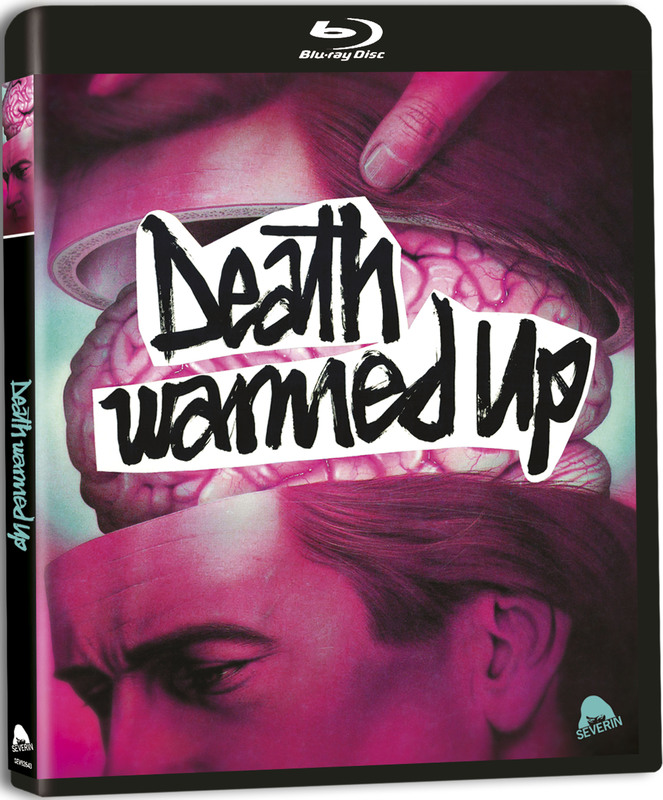 Only 3,000 units with an exclusive Slip Cover! Michael Hurst (HERCULES: THE LEGENDARY JOURNEYS), Bruno Lawrence (THE QUIET EARTH) and Ian Watkin (DEAD ALIVE) star in this landmark gore thriller from “New Zealand’s master of transgression” (Fangoria), now remastered by Blyth himself from the only existing elements and loaded with exclusive new Special Features.